I am a street and circus artist. 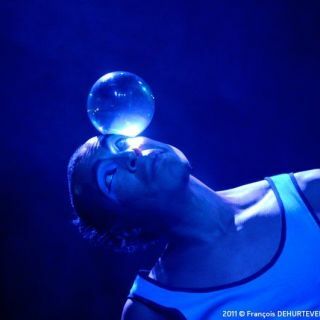 I performed in over of 20 countries, combining contact juggling with dancing moves and circus acts. I worked for different circus companies and circus schools and I performed around the world at various festivals, varieté and gala shows.